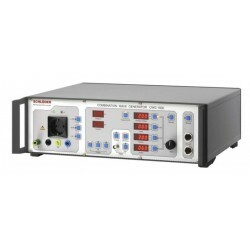 The EMC Shop stocks Combination Wave/Surge generators capable of outputting up to 30,000 Volts to simulate the most vigorous of lightning strikes. 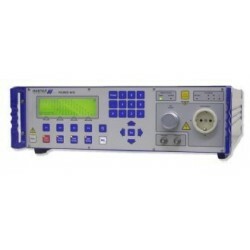 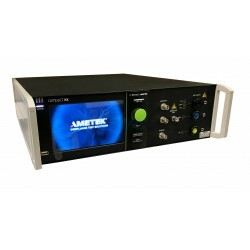 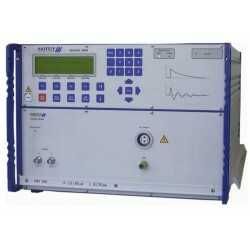 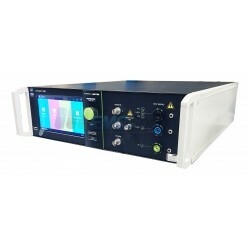 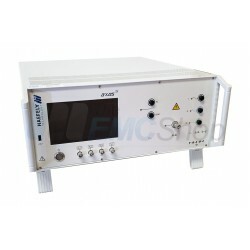 Rent, buy or lease EMC testing equipment to certify and comply to EN/IEC 61000-4-5: Surge Immunity. 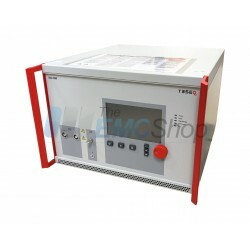 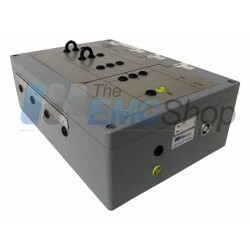 The EMC shop specializes in conducted immunity and compliance testing. 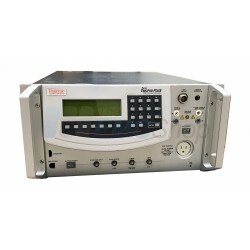 EN/IEC 61000-4-5 There are 64 products. 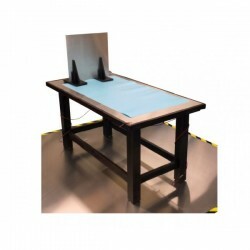 Suitable for Table top and floor standing DUT.